We know we are creative beings. Yet, we are also well aware that sometimes our creativity stalls, plays tricks on us, or appears to have vanished completely. It is at those moments that we need to reconnect with our vitality around our creative process or project and leverage our inspirational powers to stimulate our ability to make new connections. The following tips are meant to arouse your natural creative gifts so you can surmount those obstacles in your journey and achieve maximum potential. Have fun with them and enjoy the wonder of discovery as you expand your imagination and allow yourself to be a conduit for excellent work! 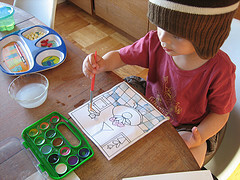 15) Initiate creative rituals such as lighting a candle or reading first, etc. 22) Look for the metaphors–i.e.,how is your project like a pine tree? Try 3 of the above strategies to jump-start your creativity! Enjoy what you learn! 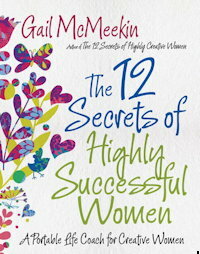 Article Source: http://EzineArticles.com/?expert=Gail_McMeekin © 2005, Gail McMeekin, Creative Success, 2005. Please do not reprint or use without permission of the author. Gail McMeekin, L.I.C.S.W., M.S.W. 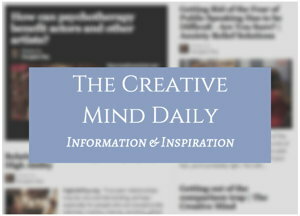 is a career/creativity coach and writer on personal, professional, and creative development. See other products at her site Creative Success. – also used in my post Some Ideas on How To Develop Creativity.